ラプンツェル＆フリン. 塔の上のラプンツェル. 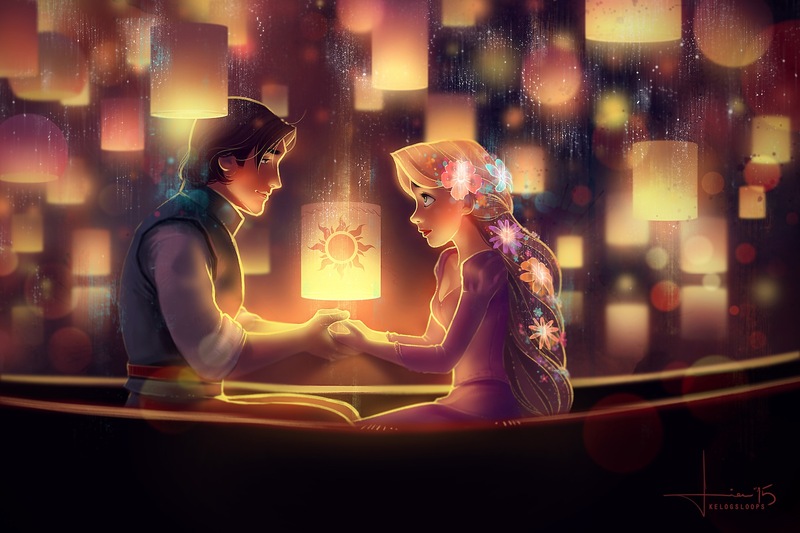 HD Wallpaper and background images in the 塔の上のラプンツェル club tagged: photo tangled rapunzel flynn eugene disney 2010 animated film. This 塔の上のラプンツェル fan art might contain 火, 炎, 地獄, and インフェルノ.